I attended a Chicago City Data User Group gathering at Microsoft last night where the featured speaker was from the Metropolitan Planning Council. As he introduced the work of MPC I browsed through the web site and found this section showing research they are doing related to Segregation in Chicago. The map below was featured on the site. 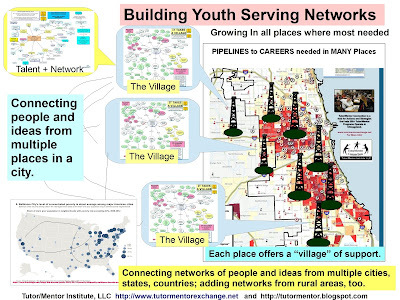 If you've browsed through this blog, and my MappingforJustice blog, you'll see many uses of maps to focus attention and resources to those areas with high segregation and high concentrations of poverty. I added the link to the MPC page to this section of my web library and Tweeted the link through my @tutormentorteam account. 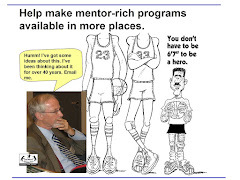 As I listened to the speaker and browsed the web site, I wondered: "Have they had a conversation about how they will get thousands of people living beyond poverty, who lead businesses, run philanthropies, do media, etc., to look at the research, then be involved in the planning that generates solution strategies, then actually offer time, talent and dollars for many years to reduce poverty, or the negative impacts of segregation, in all of the areas shown on the map to be highly segregated?" Below are two graphics that I'd love to be discussing with MPC and many others. 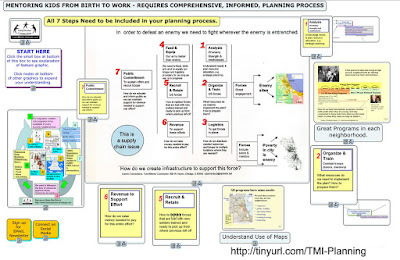 This concept map shows a planning cycle, intended to fill high poverty neighborhoods with a wide range of needed support services and programs and keep them in place, and constantly improving (by learning from each other and being supported with consistent funding) for many years. 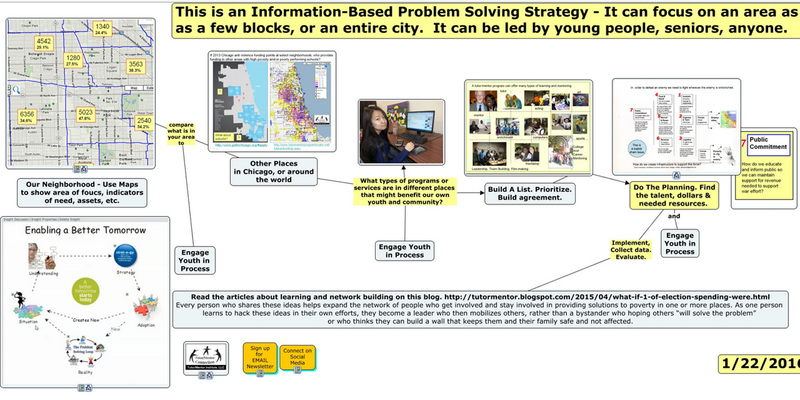 Below is another concept map version of this planning process. 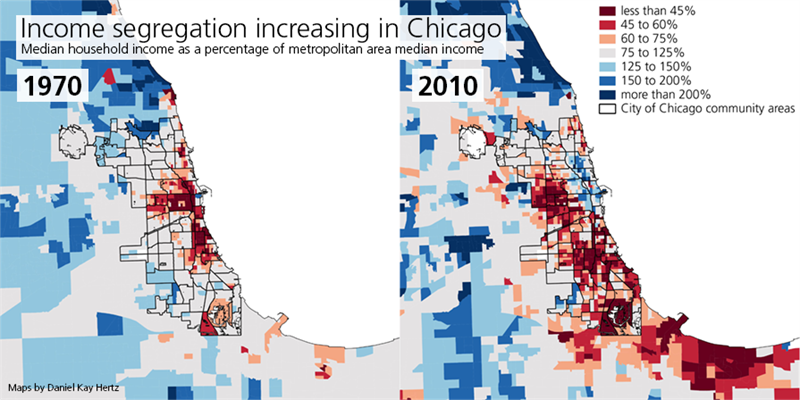 This emphasizes the need to engage people who live in high poverty areas, as well as people from the broader Chicago region who share the negative costs and consequences of poverty and segregation, and who need to use their influence, wealth, power, talent, time and dollars to build and sustain needed solutions in every area of the map that shows indicators of need. 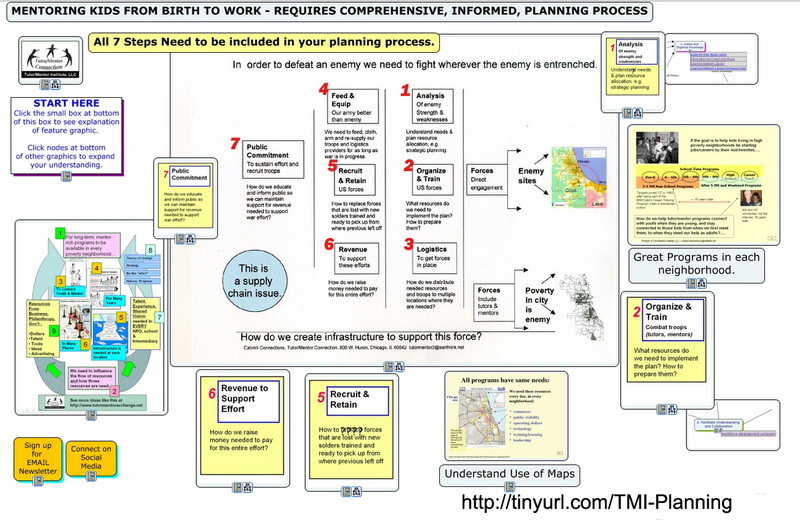 I did not see process maps like this on the MPC site, nor do I see them on many other sites of leaders, donors, business and/or non profit organizations. Yet, without focusing on the process, the infrastructure, and how we build and sustain public will, what good will more research showing the problem actually accomplish? By posting articles like this and sharing them on social media I'm issuing an invitation for others to add me, or the ideas I share, to their own thinking, research and planning process. I'm also inviting a few who understand the value of what I offer to reach out and provide financial support, talent and shared responsibility for continuing this work. Building Public Will. Changing the Future.